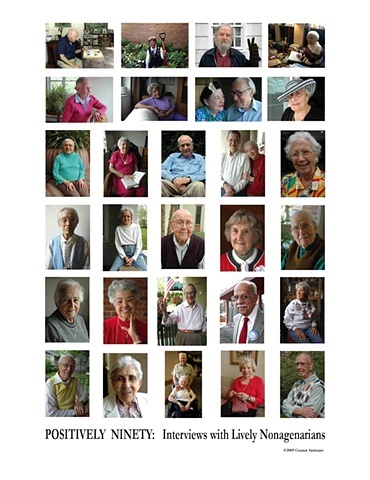 Color portraits of 28 active people in their nineties. 2nd edition, 2013, published by Larkspur Productions. Click on Narratives to learn about each nonagenarian.